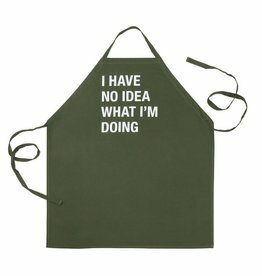 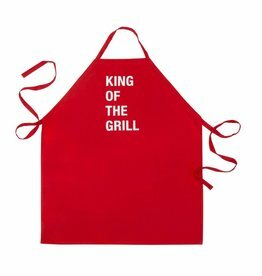 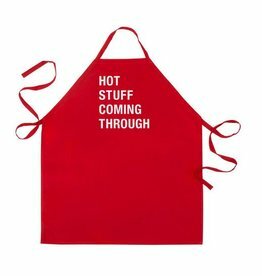 These aprons are are large, colorful and funny and will make dad the envy of the neighborhood! 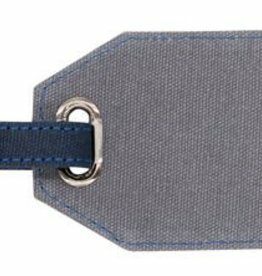 These luggage tags are durable, rugged and stylish. 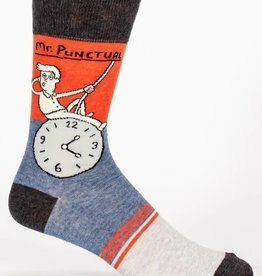 A great gift item or self purchase for men on the go. 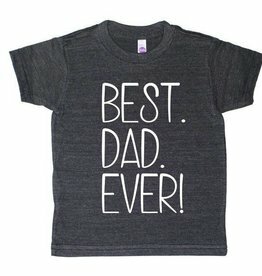 Dad, you really are the best ever! 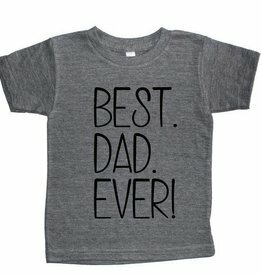 Dad, you really are the best! 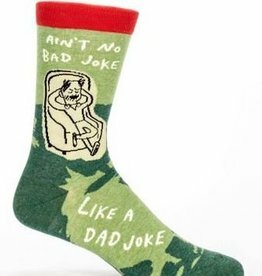 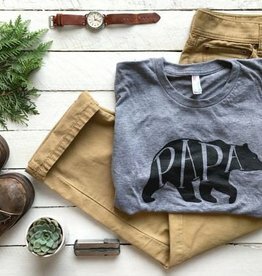 The perfect little something for all the men in your life! 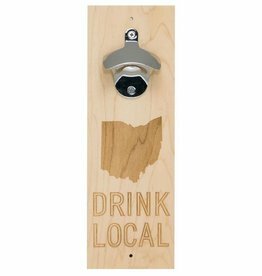 The Ohio state silhouette and has a high strength magnet inlaid in the back to catch the bottle caps as they pop off. 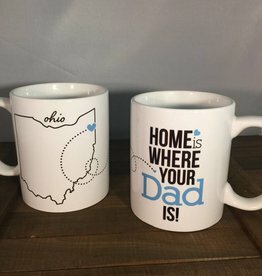 Featuring the state silhouette, this trendy glass mug set is sure to inspire state pride and be a hit in any bar, kitchen or man cave. 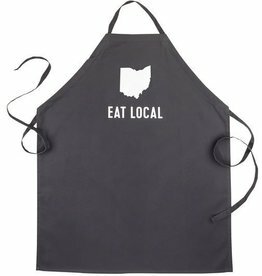 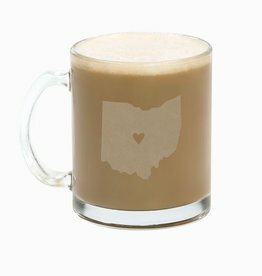 The Ohio and grill lover's perfect gift! 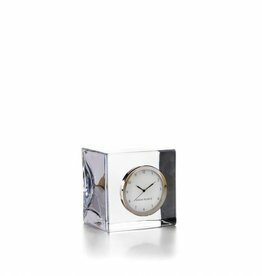 The clock is a perfect lasting gift for fathers or new graduates. 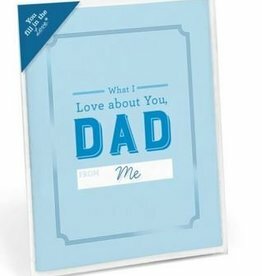 A card that’s a gift in its own right! 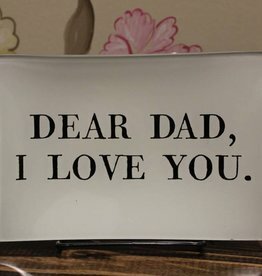 This small tray is the perfect way to tell your dad that you love him. 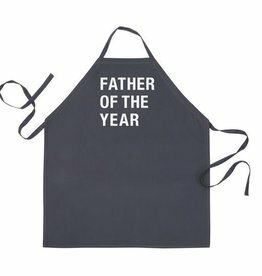 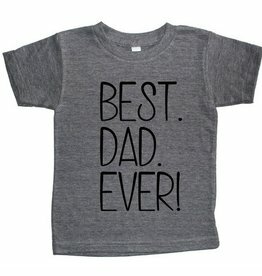 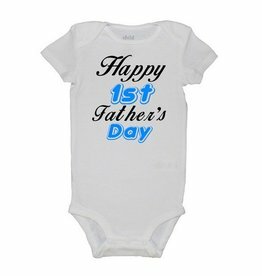 What better way to say Happy Fathers' Day than to have your little one wearing this.